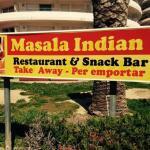 There aren't enough food, service, value or atmosphere ratings for Masala Indian Restaurant, Spain yet. Be one of the first to write a review! Very friendly and helpful staff with good knowledge about children and spicy food. We can absolutly recommended Masala as a family restaurant. Good food, nice service and attractive prices. Friendly, clean and airy. Big sunny garden for kids or dogs to play in. 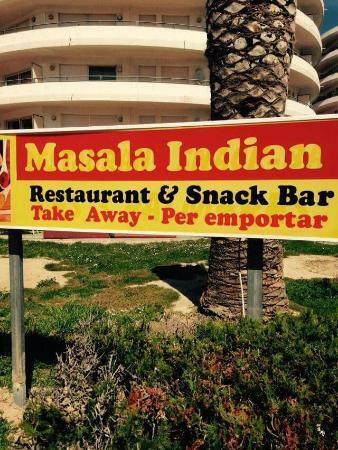 Unfortunately TripAdvisor for some reason has situated it in Barcelona when it is actually in the small village of Estartit some 100km to the north! New Indian in what was the old 3 palm trees. Seems big and airy. Large south facing garden to sit in with kids or dog. Get quick answers from Masala Indian Restaurant staff and past visitors.